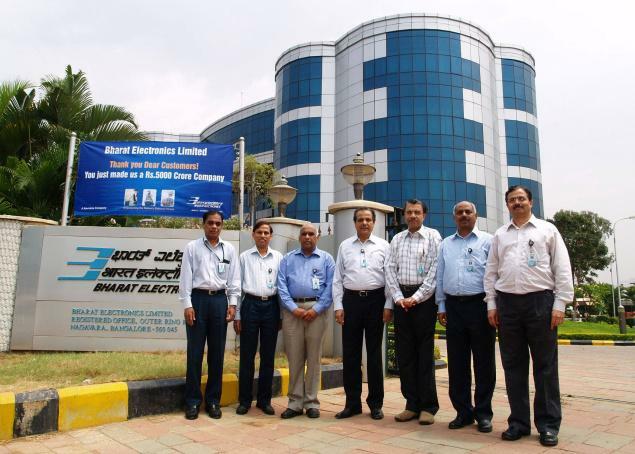 Bharat Electronics Limited (BEL) was established at Bangalore, India, by the Government of India under the Ministry of Defense in 1954 to meet the specialized electronic needs of the Indian defense services. Over the years, it has grown into a multi-product, multi-technology, multi-unit company serving the needs of customers in diverse fields in India and abroad. BEL offers products and services in a wide spectrum of technology like Radars, Military Communications, Naval Systems, Electronic Warfare Systems, Telecommunications, Sound and Vision Broadcasting, Opto-Electronics, Tank Electronics, Solar Photovoltaic Systems, Embedded Software and Electronic Components. With its expertise developed over the years, the company also provides turnkey systems solutions. Experience: Minimum of one year hands-on experience in Product Design for defense application. Preference will be given to candidates with experience in 3D modeling, design verification by carrying out structural and thermal analysis, prototyping, design validation and engineering documentation. Knowledge in SAP will be an added advantage.